Sometimes marketing is simple and requires knowledge of only a few basic ideas—backed up by some smart economic decisions. Case and point, who doesn’t like to get a present? Who doesn’t like opening their door and finding a package sealed up and ready to give you a surprise—assuming the surprise is good and wanted? Even if the gift is not that special, it’s still nice to get something, anything. Ordering a package from Amazon is like that. In fact, I think Amazon should lean heavier on that aspect of their system in their marketing—but I digress. What I’m referring to today, is Loot Crate. A group you might know of if you are a frequent user of YouTube, as they are one of the companies that buckle down overall on the “using YouTubers as a great form of marketing” strategy I alluded to in a previous article. And their whole shtick is that they send themed packages to you, at your door, the customer, whether you live in Tampa, Clearwater, Saint Pete, or wherever else, every month. They collect various merchandise (or “loot”) and send it to you in a “crate.” Not exactly a hard thing to comprehend. But, still the method is genius. And is subtly different from a lot of its contemporaries. With groups like Blue Apron and Dollar Shave Club, they are in the business of making something people do anyway cheaper and more convenient: while Loot Crate, alternatively, focuses on entertainment and fandoms. 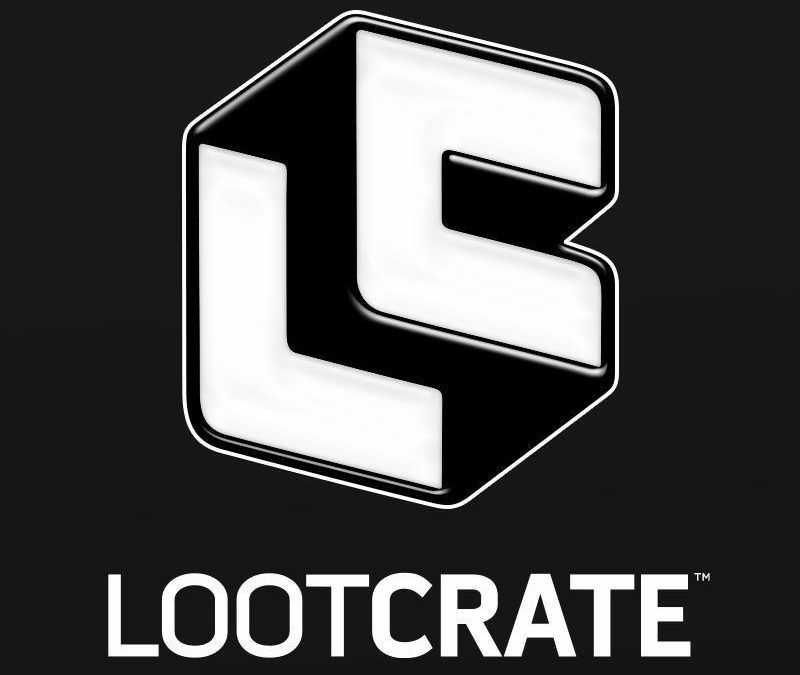 The items contained in a loot crate, unless you are in a seriously odd situation, are not necessities of life, or even often overly convenient items. But, what they are, is a collection of tie-in products. They are shirts, figurines, books, etc. which you might want if you are a fan of the associated media franchises. For instance—and this is the main marketing hook of Loot Crate as far as I can tell—if I am a fan of the video game Fallout 3 (of which I am), and the current crate contains a piece of “loot” themed around that franchise, I might purchase a subscription. Additionally, the system is also clever for the purveyor of the product: the franchises which they are representing. Because, even in the event I, in this hypothetical situation, am only going for this box to get a figurine of a character from Fallout 3, I might look at some other items within, and decide I like the merchandise enough to explore the related media to it. Exposure, while not a substitute for actual money, is not useless. And the combination of convenience, value, cross-promotion, and the inherent way that getting a gift is satisfying even when you know what it is becomes a win, win, win to everyone involved. The provider of the merchandise for Loot Crate gets a chance to hook new fans, generate exposure, either through the person who ordered, or someone around them exposed to the merchandise. And Loot Crate wins because it’s a cool enough concept to get sales—and thus survives as a business. And the consumer gets the gift of stuff they like delivered to them every month like the nerdiest of the nerdy Christmas gifts. Sometimes effective marketing is just having a good idea and making it known and available for purchase. And in this changing world, places like Loot Crate will find more and more traction as shops in the traditional sense go out of style. Marketing joy is always “loot” worth going for in your business. So, make sure you put it in whatever type of “crate” you might be selling.